At least 30 persons are said to be trapped in a building that caught fire on Wednesday morning. 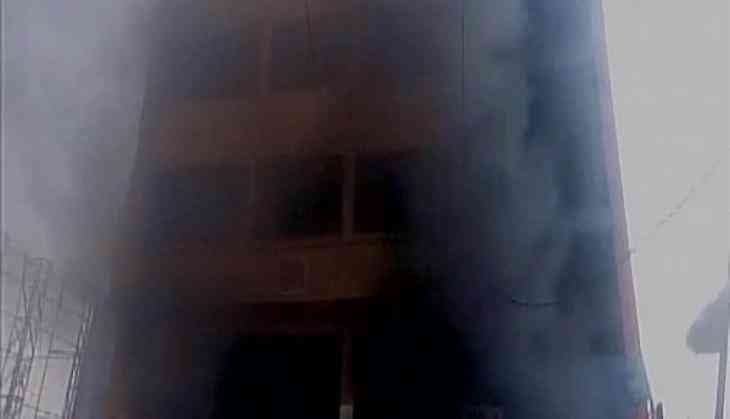 Witnesses and fire brigade personnel said that while the fire has been doused, eight floors of the building in the state's Ranga Reddy district have been severely damaged. So far, no casualties have been reported. Further details are awaited.